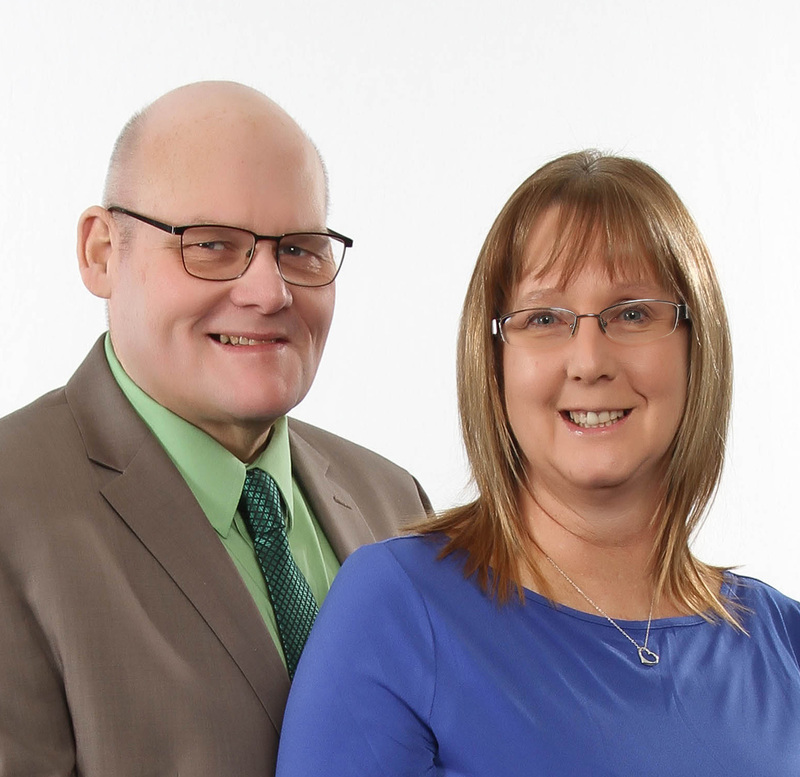 My wife and I have been selling real estate for over 10 years through our auction services and currently with Mel Foster. We can help you sell and buy properties both in Illinois and Iowa. We have experience with commercial, residential, and agricultural land sales. We are continually increasing our knowledge to help our clients with continuing education. We have tremendous network of lenders and legal professionals that work along with us to help you from the very beginning of your home search or investment clear through completion.